Ethnic Azerbaijani people make up 6.3% of the Georgian population that is 233,000 persons. It is the biggest ethnic minority community in the country though their voice is least heard here. The main reason is that ethnic Azerbaijani people do not trust the Government of Georgia. Moreover, they are afraid of the government. Big part ethnic Azerbaijani population lives in Kvemo Kartli region – Gardabani, Dmanisi, Bolnisi and Marneuli municipalities. Here they cope with the same social-economic problems as the population of other regions of Georgia. They hardly sell their harvest and get employed… Their daily problems are additionally aggravated by the fact that Azerbaijani people cannot integrate into the Georgian society. Big part of the ethnic Azerbaijani people living in the regions of Georgia does not know the state language – Georgian. Due to language barrier they cannot actively participate in the social-political and cultural life of the country, for what they feel themselves isolated. Georgian media, too, rarely report about the daily problems, life and needs of the Azerbaijani community. The Azerbaijani people avoid speaking about the problems openly with media. They say it will have no impact and the state is indifferent to their problems. There is one more reason for what they refrain from loudly speaking about their problems – they are afraid of the Georgian authorities. 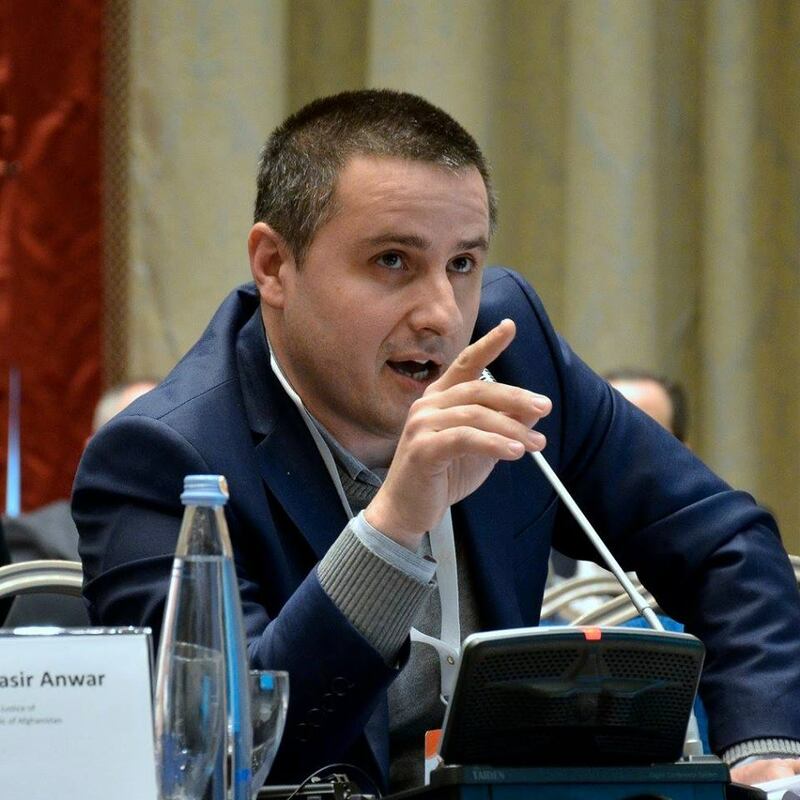 To explain the reason of their fear, we should recall a high-profile incident which happened in Georgia few months ago – Azerbaijani journalist Afgan Mukhtarli was abducted in Tbilisi and handed to the Azerbaijani authorities. 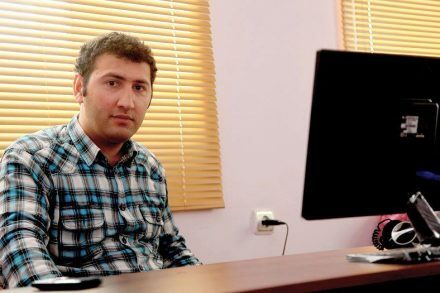 Afgan Mukhtarli, as many other journalists living in Azerbaijan, was persecuted by the Azerbaijani authorities for what he had to flee from the country and found shelter in Georgia. On May 2, 2017 he was abducted in Tbilisi and delivered to Azerbaijan. As Mukhtarli told his lawyer, special unit officers dressed in plain clothes kidnapped him in downtown Tbilisi and then handed to Azerbaijani colleagues. This fact caused huge resonance in the society and Georgian journalists organized several protest demonstrations. They demanded the Government of Georgia to impartially investigate the abduction fact. However, the investigation was carried out in a manner which further deteriorated the public trust to the authorities: Ministry of Internal Affairs refused to make public the video-recordings from the cameras, which were installed in the sites which Afgan Mukhtarli and his kidnappers went through on their way to Azerbaijan. The video from the camera of one of the private companies, which most probably had recorded Mukhtarli, was damaged. This fact increased the doubt about alleged participation of the Georgian law enforcement bodies in the abduction of the journalist. After Afgan Mukhtarli was abducted, the Azerbaijani citizens living in Georgia got more afraid of the Georgian Government. You will feel their fear and mistrust to the authority in their conversations. 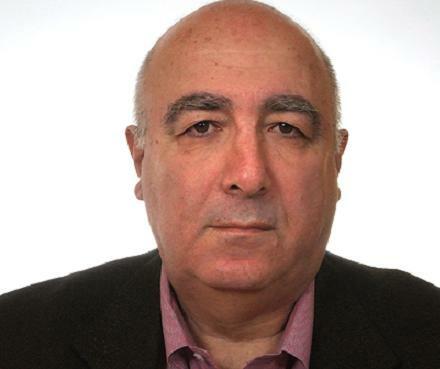 I was not surprised when people did not wish to speak with me as a journalist in Azerbaijan. But frankly speaking I did not expect the same in Georgia. I did not think that people will be afraid of their government in the country, which is declared to be an island of democracy in the Caucasus. When I try to find out the causes of this fear, I am often told that one “fine day” they might also be covered by a sack and taken to a cell. Unless Georgia investigates the abduction of Afgan Mukhtarli impartially and punishes all perpetrators in accordance to the law, the trust of the ethnic Azerbaijani people towards the government will worsen even more. This article was prepared in the frame of a project implemented by the Human Rights House Tbilisi with financial support from the Embassy of the Kingdom of the Netherlands in Tbilisi. Human Rights House Tbilisi is responsible for the content of the article and the views in it do not necessarily express the views of the Embassy of the Kingdom of the Netherlands.